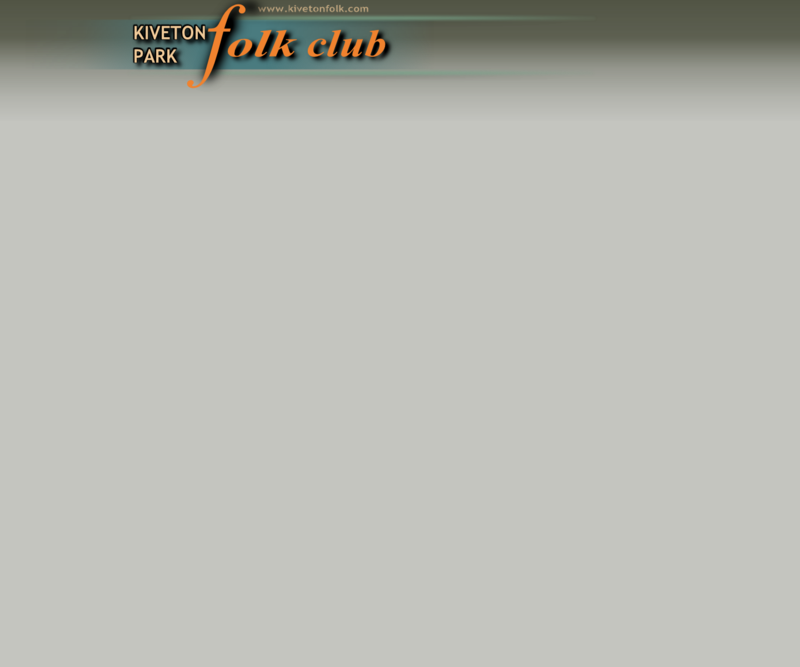 The origins of Kiveton Park Folk Club are almost lost in the mists of time. 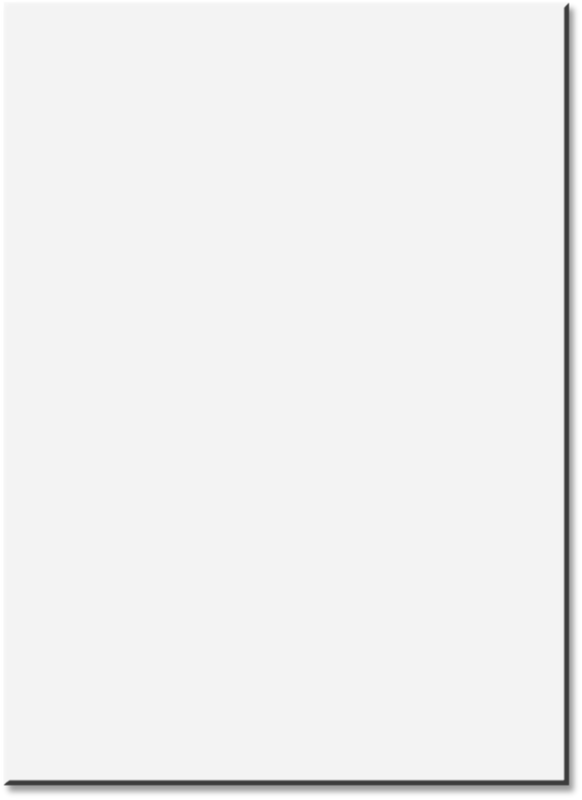 However, there can still be found those few worthy individuals who can remember its beginnings, in the tap room of the Lord Conyers public house something over forty years ago. 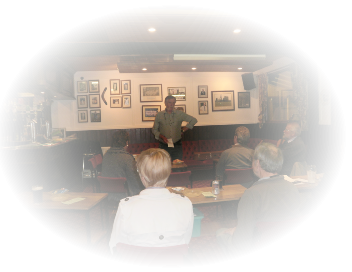 Making it, possibly, South Yorkshire's longest continuously running folk venue. 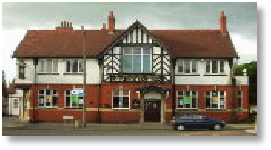 On Tuesday 17th March 1970 Kiveton Park Folk Club was officially born in the upstairs room of that same hostelry, and since then has only closed on one Tuesday night (well, maybe two...). In those heady days of the 70's we engaged fortnightly guests. Amongst these we gained a reputation as one of the best chorus singing clubs in the country. We've had the best of them, both great and small; some still around and others gone to that great singaround in the sky. 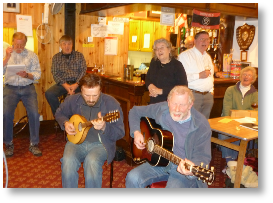 Previous luminaries have included Martin Carthy, McColl and Seeger, Louis Killen, The High Level Ranters, Nic Jones, Sean Cannon, Dave Swarbrick, The Stewart Family of Blair, Irish traditional singer Joe Heaney, John Tams and a host of others who have gone on to national folk recognition. 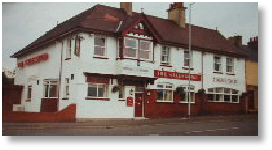 After about fifteen years we moved from the Conyers to the Waleswood Hotel at Wales Bar; a place then noted for the ankle-deep blood and vomit at its regular weekend discos. The Waleswood served us well for a few years until, despite the efforts of some managers, it became increasingly dilapidated and the mice walked out in protest! 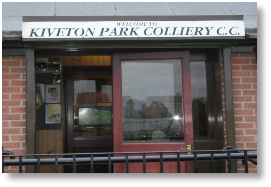 This was a sign to move on and we landed, in the late nineties, at our present venue, Kiveton Park Colliery Cricket Club. Since then the club has witnessed the greatest revival since Lazarus!